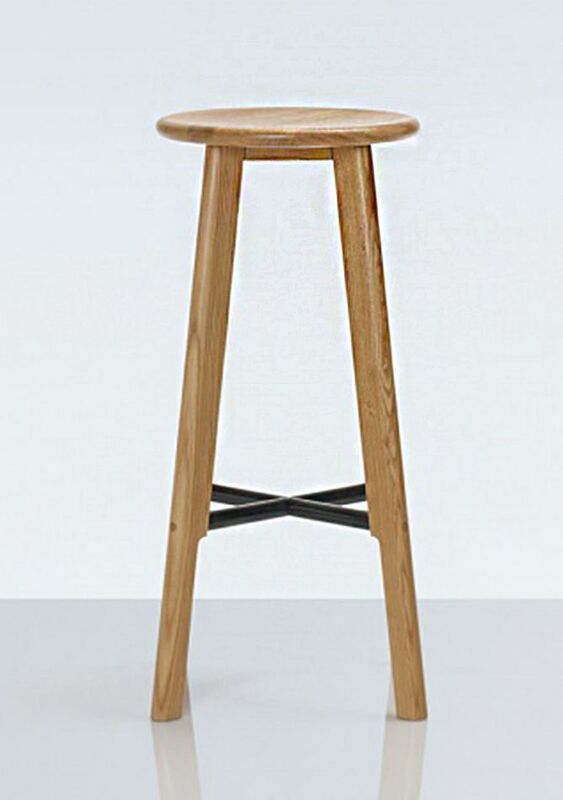 A simple modern take on a traditional stool. 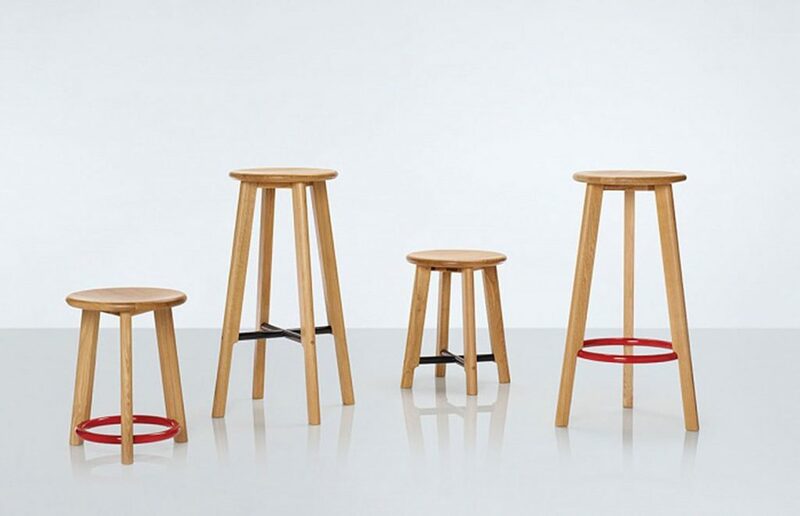 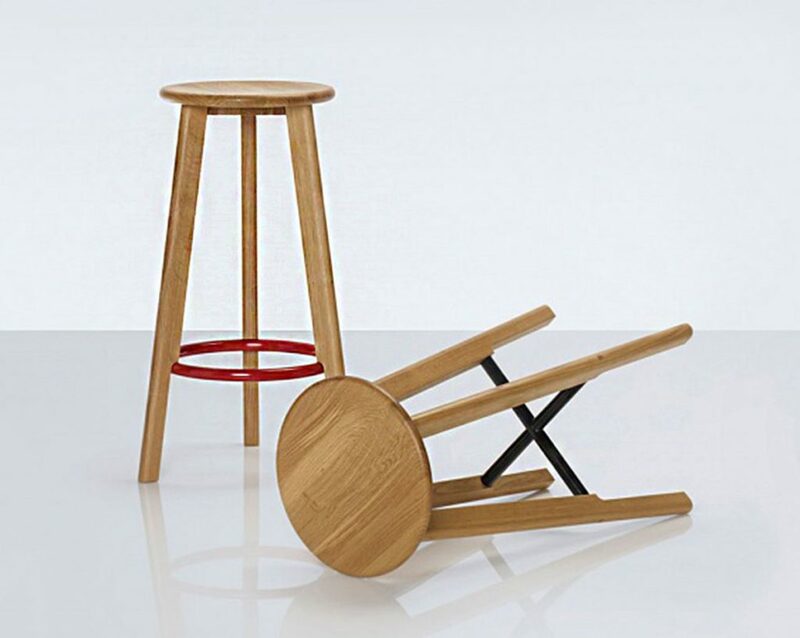 The Noughts and Crosses stools are available in two different heights for either bar or dining table use. 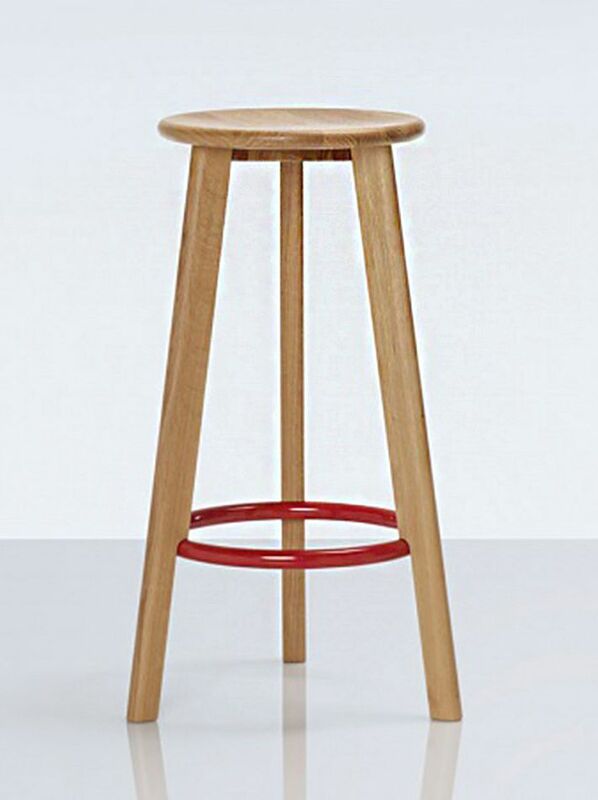 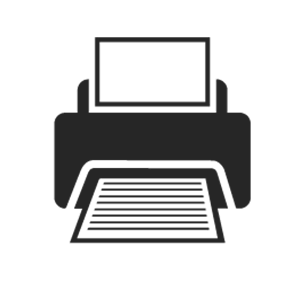 The three or four legged oak stools have a steel powder coat O or X serving as a foot rest.